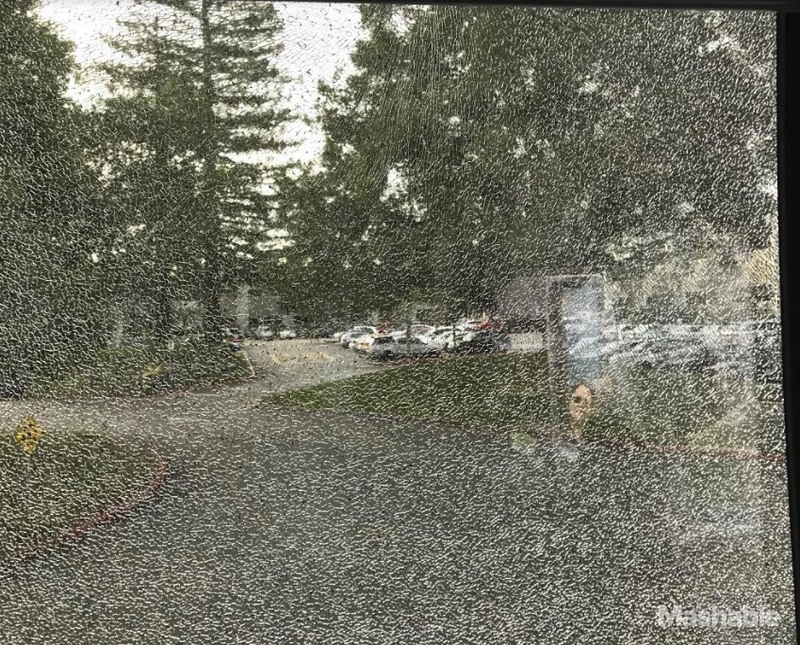 While information is still scarce, it looks like someone has been intentionally damaging Apple’s (and now Google’s) buses, and breaking windows. Apple emailed employees late Tuesday night letting them know that several buses were going to be rerouted, adding up to 45 minutes to certain riders’ commutes. “Due to recent incidents of broken windows along the commute route, specifically on highway 280, we’re re-routing coaches for the time being. This change in routes could mean an additional 30-45 minutes of commute time in each direction for some riders. Internally, employees believe someone has been throwing rocks, or even shooting rubber bullets at the buses. Apple confirmed that damages have happened as well as the fact they are working with law enforcement to determine what happened. So far at least four buses have suffered broken windows while driving down highway 280. There is a lot of resentment within San Francisco against tech-bus routes. Prices for homes along the routes have skyrocketed, causing the city to become even harder for people to afford.